Climbing the highest mountain in Scotland, England and Wales is no easy task, especially when you are trying to do it all in just 24 hours. So to help, we’ve had a 12 week training plan drawn up to get you into shape. 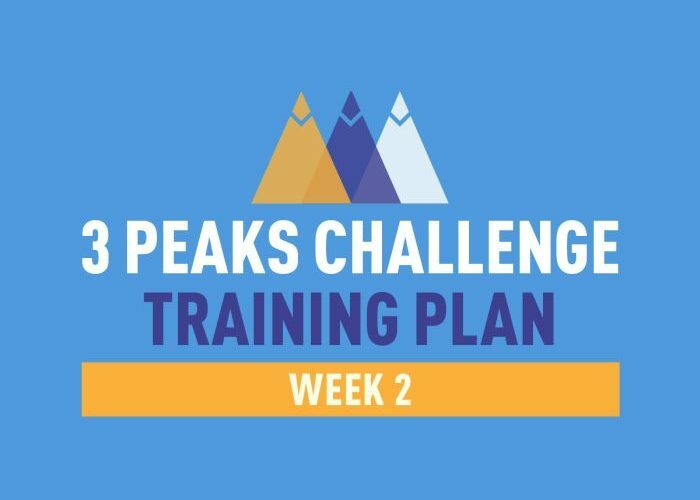 The plan has been developed by students from the University of Wales Trinity Saint David’s BSc Personal Training course and should help you achieve your goals while taking part in the Three Peaks Challenge. The idea behind using only your own bodyweight as well as your rucksack is that you are performing movements that will benefit the actual event. Our training plan is based on the idea that an individual’s core strength and stability will directly relate to their success in this challenge. We have included exercises that will develop the core of your body as well as accessory muscles that will make life easier when you’re on the inclines of the mountains. If need be, the plan can be modified according to your own lifestyle with regards to which sessions are performed on which days of the week. The following weekly plans are just a suggestion. Below you will find the plan for week two. Where possible, try walking/hill walking on similar terrain to at least one of the mountains. 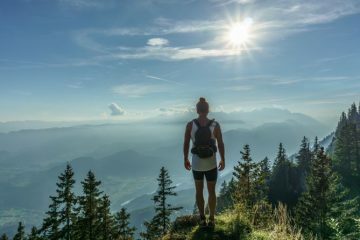 This could even involve varying between walking long gradual climbs, short sharp climbs, or steps. Also try walking with poles as this will decrease the strain and impact on the body during the descent of the climbs. 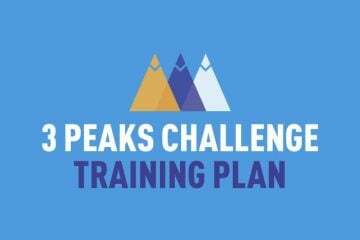 Adventure Travel’s Three Peaks Challenge training plan has been designed by students from the BSc Personal Training course at the University of Wales Trinity Saint David. You can find out more about the course by following this link.